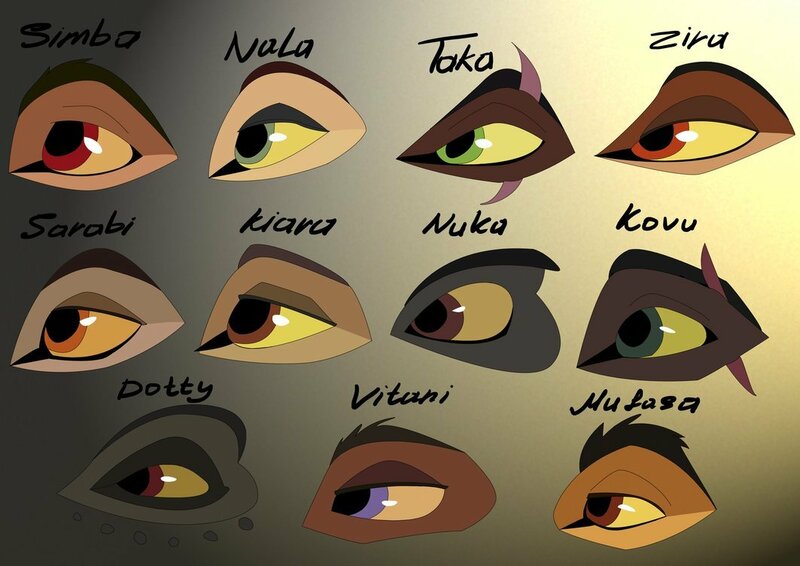 lion king eyes. . HD Wallpaper and background images in the Le Roi Lion club tagged: disney lion king. Great for being my desktop icons. Who's Dotty? is she from the books or fan fiction? Scar's name was never Taka. the name is only from the profit fanfiction outsider books that are not canon. Scar is Scar and nothing else. Vitani has blue eyes? That's so pretty! I never thought of that.